Notre intervention sous le toit. 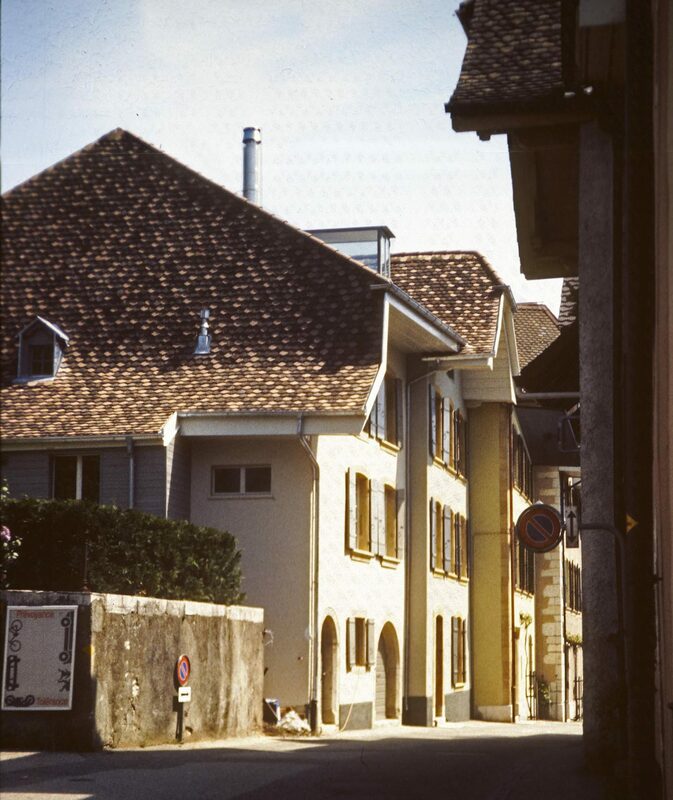 Reconversion of two townhouses of the 17th century in La Neuveville. A private library was nested under the roof, which we divided into three distinct zones. L’espace sous toit avec cheminée.